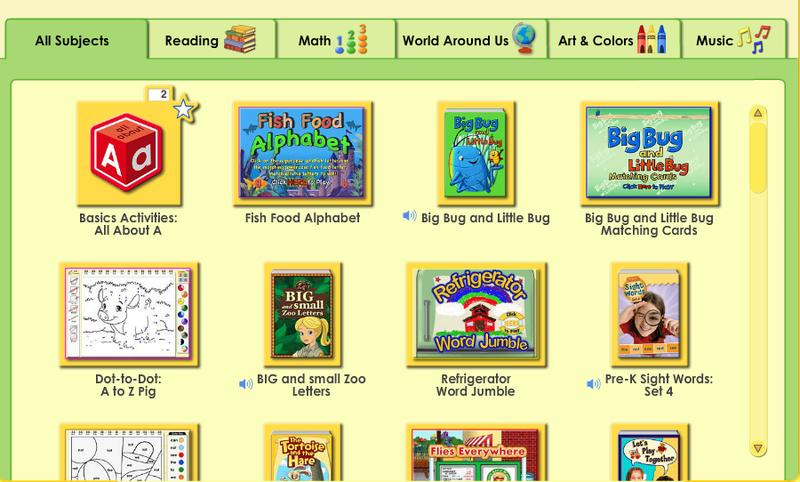 ABC Mouse is currently offering a FREE 30-day trial of their educational website for kids! We have used this in the past with a 5 year old that had more desire to play than to sit still and more recently have used it with a 3 year old. 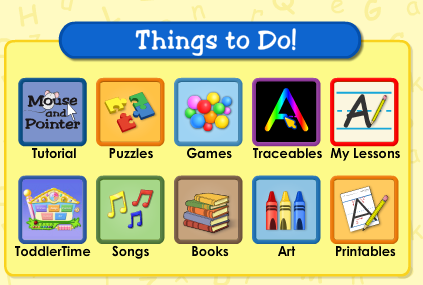 Computers enthrall most kids, and after I log them in, ABC Mouse can keep their focus for a long time. As a parent you can guide what is offered to them if you want them to focus more on reading or another subject. You can also just go by grade level and let them do all the activities. Through the years of using this, both girls have loved all the activities. With our 5 year old we saw her reading improve significantly and now our 4 year old has learned all her letters and numbers! For me it has another perk (beyond teaching them in a fun way) it’s been a great resource to keep idle hands busy while working with older sisters on their school. As for child friendly, the website doesn’t have any external links or ads so once you log in your child they will not end up anywhere you didn’t want them to be. This is web based so it works on any device that has internet, so tablets and computers! Try it out for 30 days and then if you choose to sign up here’s a tip. Pay the one month $7.95 fee (not the year $79 offer). After you pay your one month another offer will come with a year for $59! Take the second offer and you’ve saved even more. To start the trial, visit ABC Mouse’s homepage and click on the red banner.